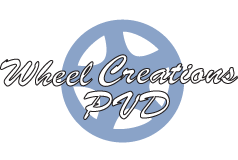 Wheel Creations PVD offers a professional and trusted O.E.M wheel exchange program that allows you to get durable PVD chrome finished wheels in exchange for your non-chrome factory-finished wheels. Our chrome wheel exchange program is the ultimate option for those who want to upgrade their plain wheels to chrome wheels without waiting for their car wheels to be chrome plated and finished. We have offered our reliable wheel exchange services to our customers since 1985. Have a 2017 BMW 530i and would like all the wheels done in our professional-grade PVD black chrome or bright chrome finish? 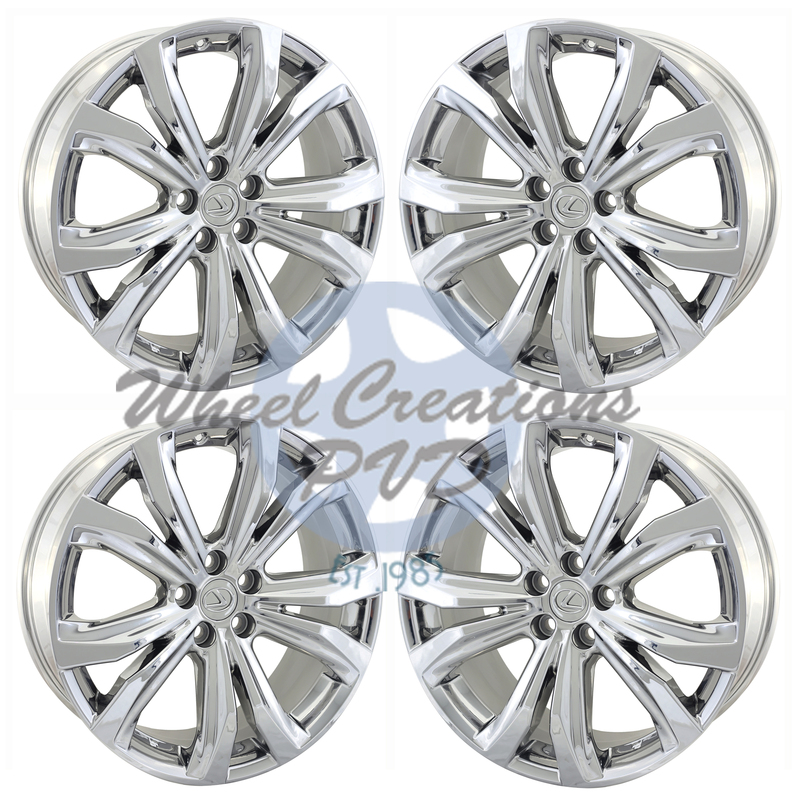 At Wheel Creations, we exchange like for like wheels - meaning that we deliver the exact wheels you have on your vehicle in your preferred PVD chrome finish. We can switch out different wheel models upon request. Wonder how our O.E.M wheel exchange program works? We only offer a full refund to core wheels in perfect condition. Damaged wheels like those with extensive curb rash may be subject to some repair charges. We don’t accept chrome plated wheels as core returns unless you have express approval from your sales rep. Our experts are always ready to assist you if you need help with our O.E.M. chrome wheel exchange process. Receive a set of PVD chrome wheels in advance and enjoy the amazing look of a new chrome finish on your vehicle wheels without any delays. Our O.E.M chrome wheel exchange program ensures convenience and delivers value and great savings to our customers. 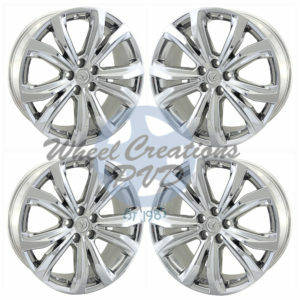 Get the PVD chrome wheels you want for your vehicle at a fraction of the cost at Wheel Creations. We also offer professional wheel refinishing and wheel restoration services. Contact us to learn more about our chrome exchange program and other services today.